Spanish startup Hot Hotels has joined Techstars accelerator program. In this interview, chairman Joe Has explains why they made the decision to join an accelerator at this stage. Only a handful of Spanish startups have been through Techstars, one of the most well known and respected accelerators in the world. Started in Colorado by David Cohen, Brad Feld, David Brown and Jared Polis in 2006, the program has expanded quite aggressively over the past few years and it currently has 9 programs in the US and Europe, as well as partnerships with corporates to run specific programs focused on verticals like sports, robotics or fintech. Shuttlecloud, Proximus and Novicap were the three first Spanish companies to join Techstars, in New York and London, respectively. 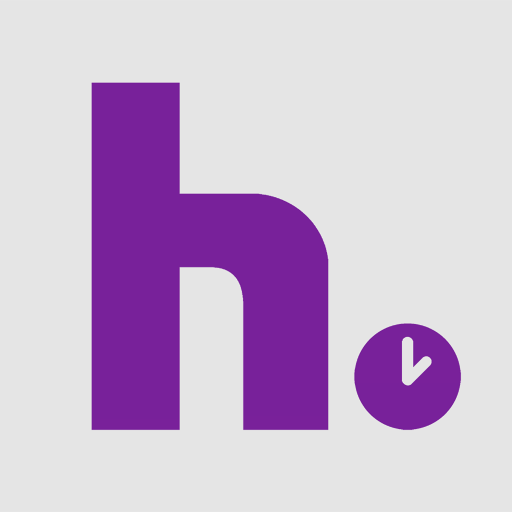 The latest one to join the program is Malaga-based Hot Hotels, the mobile hotel booking startup led by Conor O’Connor. Hot Hotels, which has raised more than €1 million from Axon Partners Group and other investors, is currently part of Techstars Boston summer batch and will be in the city until September 1st, when the program ends. To know more about the application process and why a startup with significant revenues and €1 million in funding decided to join an accelerator at this stage, we sat down with Hot Hotels chairman Joe Has. This is an edited version of our conversation. From my understanding, 2014 was a good year for Hot Hotels and to date you’ve raised more than €1m. 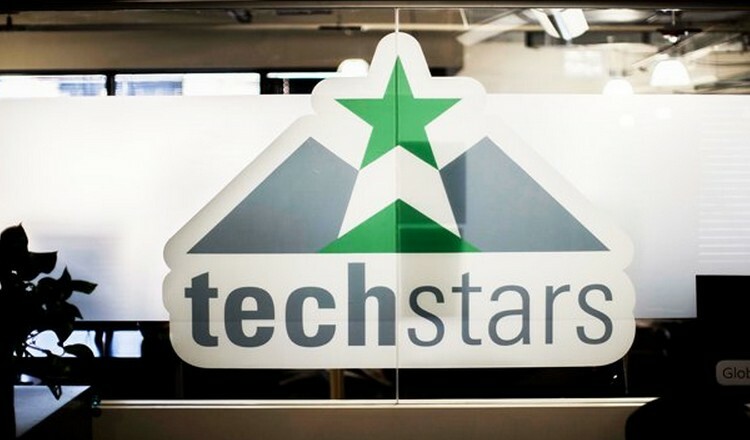 Why join an accelerator and TechStars now, at this stage? Almost every time we have spoken with a US VC they have included the question “when are you coming to the US?”. If you are a serious company, then you are expected to have a presence there. We looked at opening an office but that´s no guarantee of anything except an increased burn rate. With Techstars we get to adjust our pitch for a US environment and also the access to whomever we want to see. 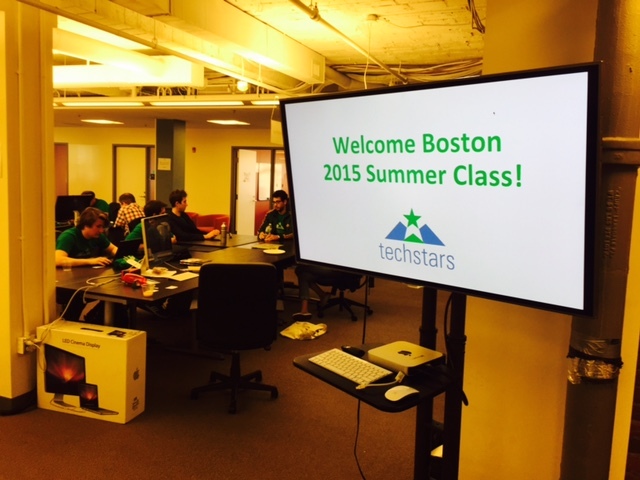 It’s not easy to get into Techstars and particularly Techstars Boston. But once you are in, almost everyone will take your meeting request. How important do you expect the US market to be for Hot in the near future? Hot is a technology company more than it is a travel company. The value of the company is in the platform we have created and Boston is the home of travel technology e.g. Kayak, ITA Software, Trip Advisor etc. For instance, we do some really clever regression analysis to determine our pricing which is perhaps not fully appreciated in Spain. Also we have over three years of mobile first, mobile only booking data that many companies would love to get their hands on. How do you see yourselves competing against the likes of Hotel Tonight or Groupon (Blink)? As Martin Varsavsky once wrote, most startups don´t compete against other startups. Instead we all compete against indifference. Our competition is getting our customers to make a booking over something else (like diving home or not travelling). Hotel Tonight was great to break ground but Booking Now (from Booking.com) has been even better for us as it has clarified for everyone the great opportunity that is in mobile. Even Amazon does hotel booking now. Since you’ve raised quite some capital prior to joining TechStars, I’m assuming the valuation of their investment is lower than that of Axon’s and others. Is this the case? If so, did you think twice about it? Joining Techstars did give rise to valuation issues, but by using a US subsidiary we can separate these for the moment. 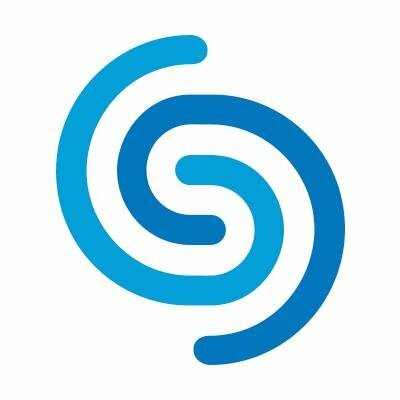 We expect to do a Series A round later in the year with a U.S. investor. Once this is done at a higher valuation, then everybody wins when the cap table is cleaned up. So there is a risk to the founders but we have deliberately kept the valuation low so that the hurdle rate is not too steep for future rounds. What was the application process like? Any tips for startups that might consider joining TechStars? Step one is always to find the decision maker. Then find out more about what makes that person tick. Were his/her parents Irish? No way! Does he/she speak Spanish? No me digs! Does he/she play poker? Texas Hold ‘Em! The Skype calls need to transmit a unique selling proposition as much as the business model of your company. This will get you on the short list. Then to get an offer you have to show you know exactly who and what TechStars is. The history, the objectives, the requirements. You need to show you know exactly what you are applying for and that you will hit the ground right from day one. In September of last year you dropped the last minute restriction and moved to seven day bookings. What’s been the reaction to those changes from a marketing and business point of view? The big thing is we get lots more price watching. Starting seven days out and checking every day until the night customers are looking for. 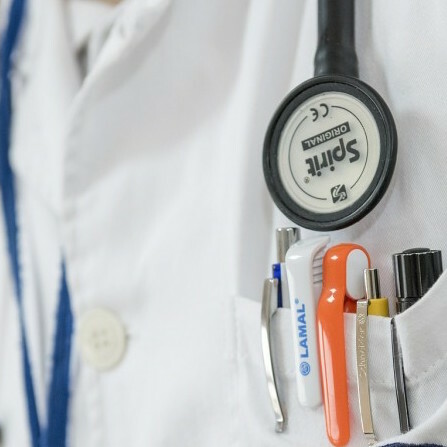 We also notice that some customers start as seven days out bookers but then become same day bookers once they see how painless the whole process is. Conor O´Connor, the CEO of Hot, insisted that we build from day one to have full calendar availability. He knew that last minute wouldn’t just mean same day forever.